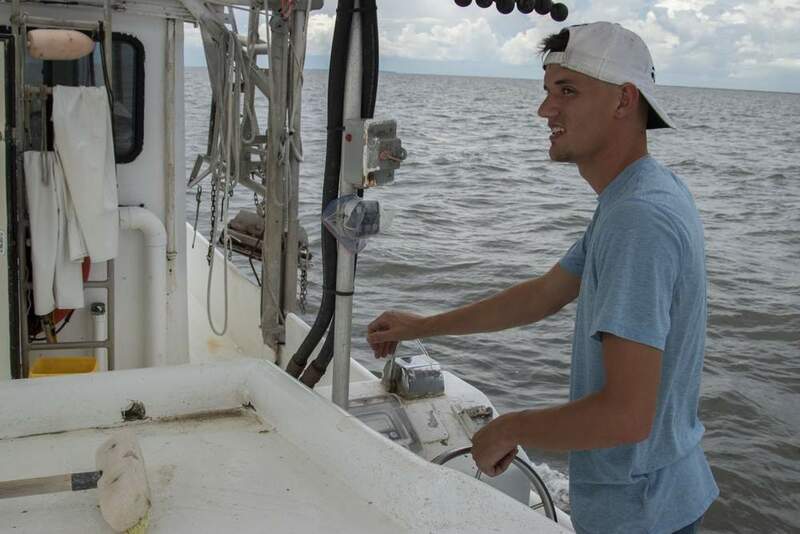 Water containing so little dissolved oxygen that it can’t support marine life was found in an area stretching 6,474 square miles off the coast of Louisiana this summer. At the size of Connecticut and Rhode Island combined, the dead zone is larger than last year’s 5,052 square miles and much larger than a national target, which was to reduce the annual size to just 1,900 square miles. For decades, Louisiana Universities Marine Consortium’s Nancy Rabalais has done annual measurements of the dead zone size. 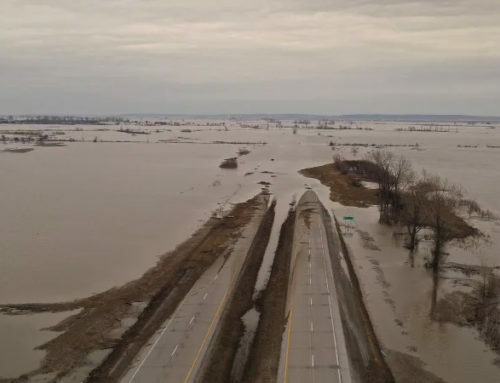 A research cruise ran from Tuesday through Monday shows the dead zone extending from the mouth of the Mississippi River west to almost the state’s border with Texas. “It’s a sick ecosystem. It’s still productive, but it’s ailing, and we need to do something about it,” Rabalais said. 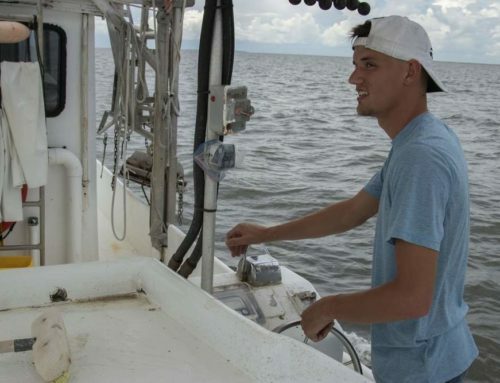 The dead zone is defined as an area where the dissolved oxygen in the water measures 2 milligrams per liter, but this year, there were also large areas where the dissolved oxygen was 1 or even close to zero, Rabalais said. Healthy water in the Gulf of Mexico would measure about 4 or 5 milligrams per liter. Dead zones occur when nutrients from agricultural land and cities run into the Mississippi River and then into the Gulf of Mexico. These nutrients, often included in fertilizers, feed small organisms that then use up oxygen as they die and decompose on the floor of the Gulf. 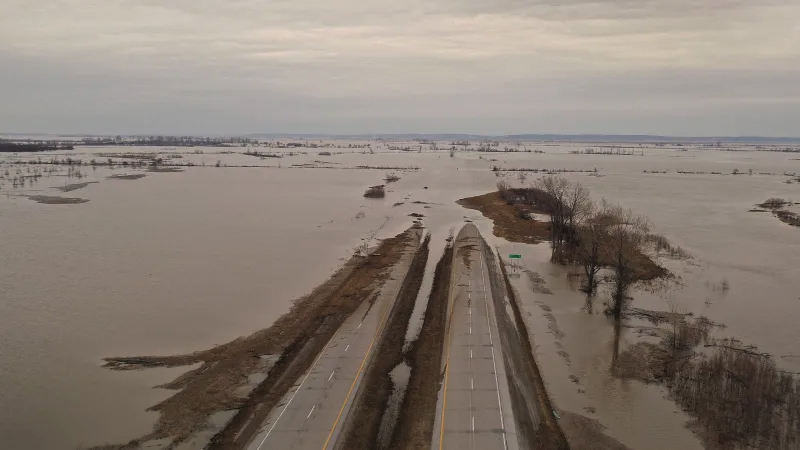 Without any mixing of the upper freshwater layers from the Mississippi River and the lower saltier waters of the Gulf of Mexico, this lower layer of water can end up with such low oxygen levels that it can no longer support large amounts of marine life. 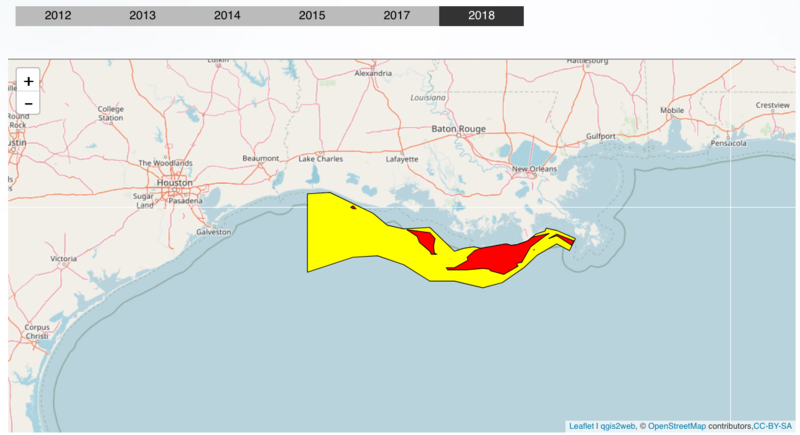 The size of the 2015 dead zone was a little bigger than researchers had expected back in June when a forecast called for a dead zone of 5,483 square miles. That forecast is done by looking at river flow and the amount of nutrients the river water carries. 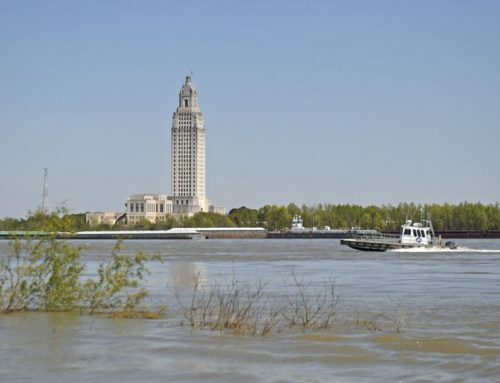 “There is a lot of fresh water out there,” Rabalais said, referring to the unusually high Mississippi River levels for this time of year. 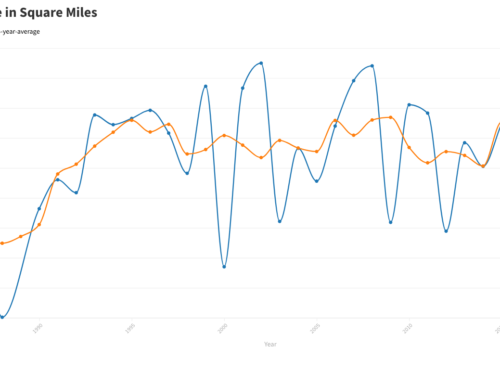 With continued high water, and without any storms to mix up the water column, it’s possible that low-oxygen levels off the coast could persist until early October, Rabalais said. The end of the dead zone usually begins when cold fronts start coming through the area in the fall to help mix up the water or when the colder water on top naturally falls in the water column and provides the mixing. The low-oxygen area doesn’t persist normally from November to at least February, she said. 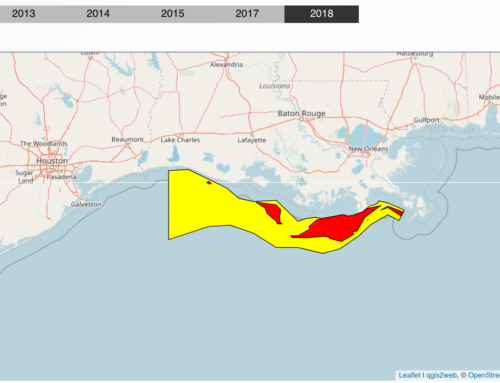 Although not the largest dead zone ever measured, this year’s size is still a far cry from the target set by the Mississippi River/Gulf of Mexico Watershed Nutrient Task Force action plan in 2001, 2008 and 2013. The plan calls for reducing the dead zone to a five-year running average of 1,950 square miles by this year. Earlier this year, the task force extended the deadline to 2035. 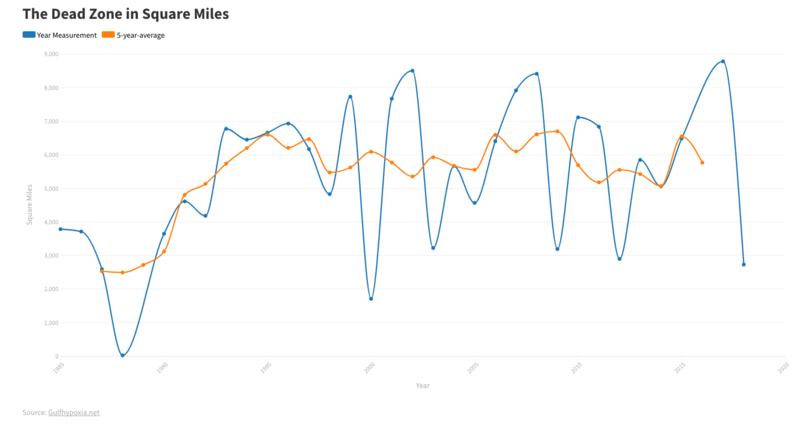 For the past five years, the average year has been about 5,500 square miles, according to the National Oceanic and Atmospheric Administration. The primary source of the nutrients comes from agriculture, and there is a lot of work going on in farming areas upriver to help limit the amount of fertilizer needed and to keep that fertilizer from running into the river, she said. However, there’s still work to be done socially and politically as evidenced by the U.S. farm bill, which still supports a lot of the traditional agricultural practices that can lead to more fertilizer making its way to the Gulf of Mexico.